My focus has been so girl oriented, I thought it was time to add in some boy stuff. 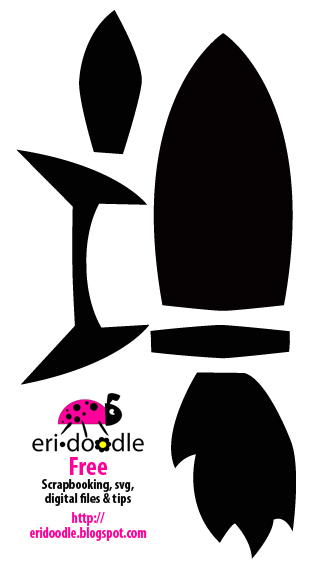 This little eri*doodle rocket would be so adorable on a baby boy / newborn page, card or craft. 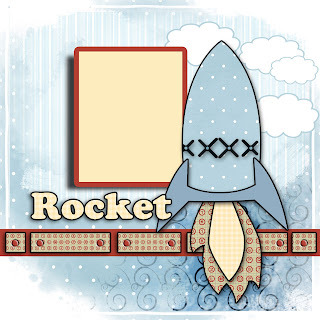 You can jazz it up with other colors and make it a big boy rocket. Both images are free to download. One to right is a template if you didn't figure that out. 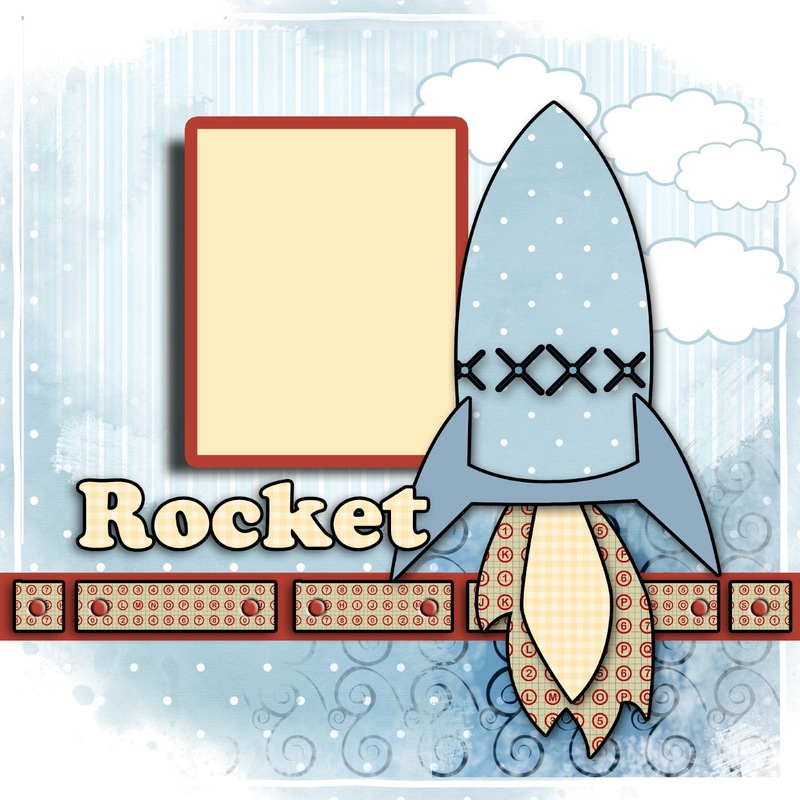 On the left I choose to create X's for a stitched look instead of using the band across it. 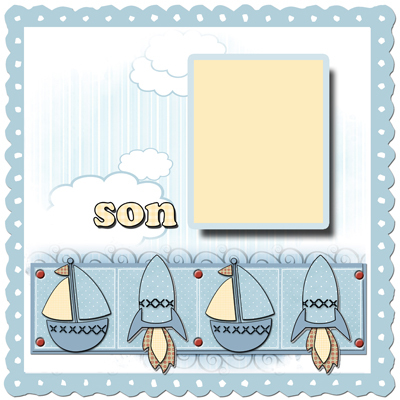 It can be used for digital scrapbooking. 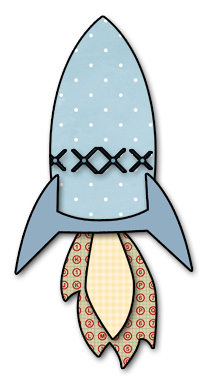 Don't miss these fun downloads. 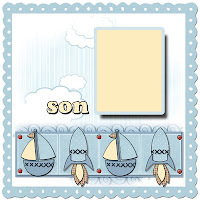 Right mouse click and save image as to download. Thank you. 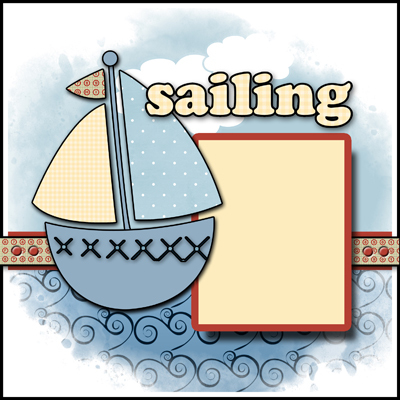 A coordinating sailboat will be posted next.